This summer I had the opportunity of getting a new phone for free (or for a small fee on some models) included in a new contract that dotMobi got for me. I thought it would be a good idea to get my hands on one of those phones that every normal customer get with their contract. 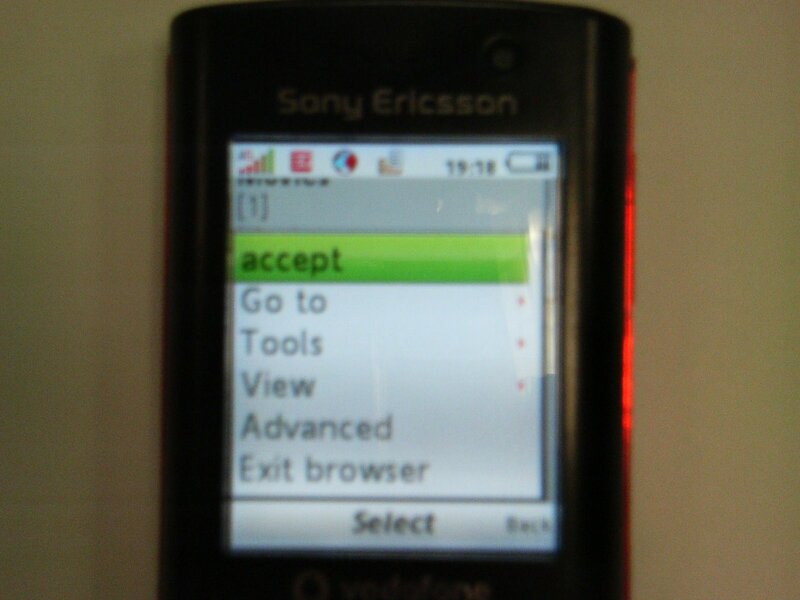 Having loved my Sony Ericsson W810i I thought it would be wise to get another Sony Ericsson, so I chose the V640i, Vodafone exclusive. The phone is not exactly the lowest end on the market in fact it features a very good media player (including a good music player and playlist manager), bluetooth, stereo headphones included and a few more things. The camera is really cheap, very far from the now really old one included in my W810i. Per my personal tastes, the keys are a bit small and the green and red ones are too close to the accesskeys, but overall (and considering it was free) it’s a good phone and does all you would expect from a basic phone and more. What I was most curious, of course, is the browser. The experience has been very poor and even if the device has the right accesskey configured to connect to Vodafone Live, the NetFront browser is really really bad. While the browser is capable of rendering WML, XHTML Basic and some basic HTML pages, I really do not see any reason why a user or customer would ever use this more than twice. I have a few screenshots that will prove my points, but let’s start saying that while I was browsing I often had no clue if the browser was retrieving content or not, in fact it was often stuck “loading”, but stopping and reloading the page would make it appear instantly, the browser really seems stalled from time to time. Initially I was in doubt if it was the phone, the network or the browser, but once I installed Opera Mini I was sure it was the browser. At first I thought the site did not work on the V640i. I assume this does not tell anything to anyone, but to me, it immediately reminded of the form wizards in some WAP 1 browsers, so I clicked it (and wished I was not accepting something strange such as transferring 1 million dollars to a Nigerian bank). Later I was looking for a mobie and did not want to browse movies by title, I rather wanted to search by keyword, but I could not find a search menu even though I knew on the iPhone version I had seen one! I took me quite a few pages before I thought about the “options” key. Again, “options” and “accept” was the unexpected solution. Here is another form wizard that you can see only using the “accept” menu. Clicking on the two square brakets opens a blank page where you can type the text and confirm and then be back here, not even automatically go to search. Again, the user will have no clue what’s happening and will think that this is a poor site that doesn’t even have the images in the right paths. On the bright side, Opera Mini 4.1 (I have not tested 4.2, yet) works like a charm, it is fast and reliable and both mobile and desktop sites work as expected. A must have for all V640i owners (and maybe all NetFront browser owners). Is it good to hide the user-agent in mobile? Recently Vodafone plugged a new infrastructure in their mobile network. In two words, it is a proxy that is also capable of transcoding web page contents to be suitable for mobile devices. While I don’t know the marketing plan behind this, it is obvious that the main driver is to make the entire web available on mobile devices, even if the source content was not designed for use on mobile devices. This is good, of course, because it allows all Vodafone (UK-only at this time) customers to access all the valuable information that you can find on the web normally, all that information you’re used to (and I’m addicted to, I’d say). But how is this software working? It is a proxy sitting sitting in the middle between the mobile device and the open internet, all contents requested by Vodafone-UK users are received by the proxy that performs the requests, gets the page, elaborates it (or maybe simplifies it) and delivers a new page to the mobile browser. While processing the page, the proxy takes out all contents that might create a problem to the mobile browser, tries to clean up the markup if there’s any tagsoup and sends something that is optimized for the mobile. All this sounds perfect, doesn’t it? Well, not to me. There are a few glitches here and there that I think are breaking the original plan of improving the user experience. First of all the proxy sends a unique user-agent HTTP header string that hides the original device behind a generic Mozilla-compatible browser. Remote servers will think that the requesting browser is a desktop PC and send the “appropriate” content, unfortunately sometimes even the remote applications have an adaptation engine that will provide content for desktop PC that is not meant for the mobile. 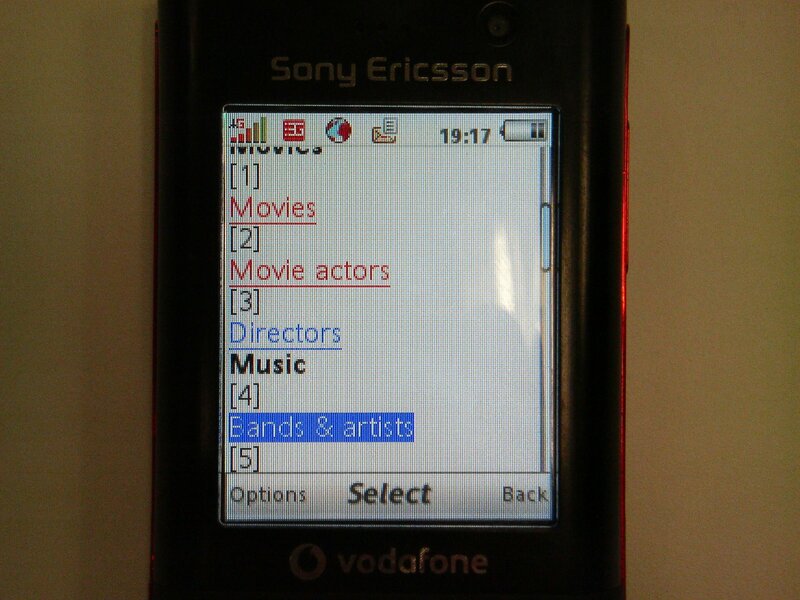 Let’s think of a company selling ringtones and contents for mobile phones, when visited by a mobile device will let the user pick a content and download it directly, but if a desktop PC is recognized, it will ask for the mobile device model, show the available contents, ask for the phone number and then send a wappush to let the user download the content. If the proxy is hiding the mobile device and pretending it’s a desktop PC the original plan is failing. The answer to this would be to have a protocol that describes how the remote web application could tell the Vodafone proxy that it IS capable of providing appropriate content for mobile and stop the adaptation, unfortunately, such a protocol does not exist, as of today. Is the user-agent SO important? At this time IT IS so important, there isn’t in fact, a technology that lets a web server know the full capabilities of a mobile device. The OMA and the W3C are both working on this topic, but the technology will not be ready before 1 year or so and then we will have to wait for it to be implemented in mobile devices and later to become a common feature: you can easily imagine the timeframe. The solution proposed by Vodafone is that sites that are able to provide mobile content should contact them and provide all the URL’s. Sorry, but this doesn’t seem very scalable. 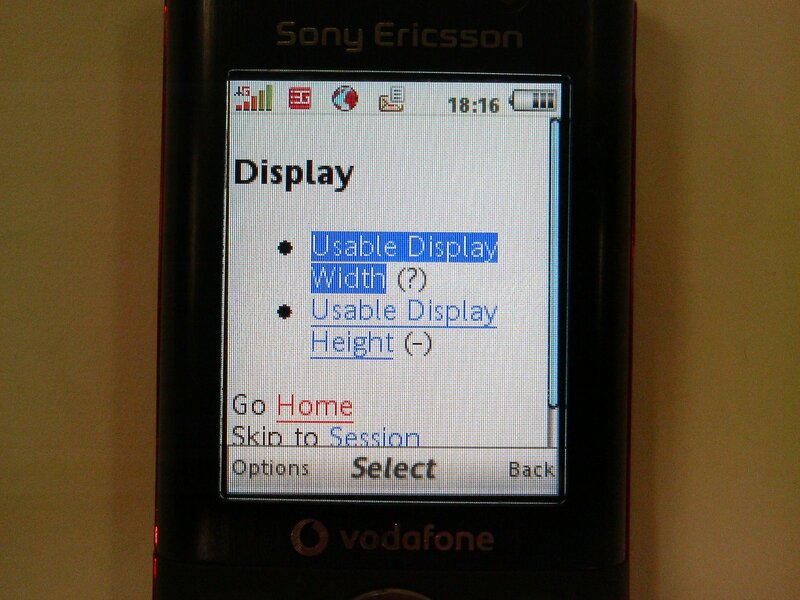 Another tiny issue is that the above plan makes most sense if you’re thinking of old WML browser that would not be able to parse an HTML or XHTML page, but what about the recent WebKit implementation that Nokia is delivering pre-installed in their Symbian phones? What about Safari on the iPhone? 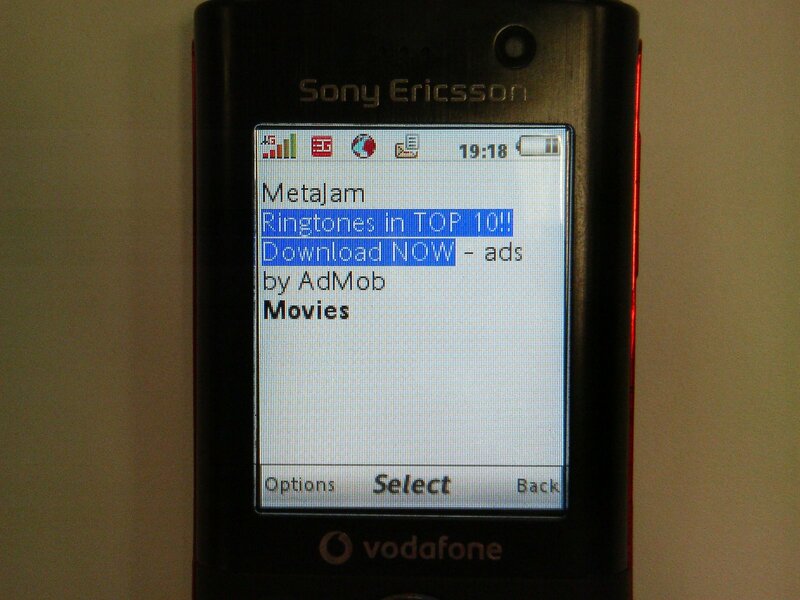 What about Opera Mini (that I have to admit is a quantum leap in browsing as it provides very smart browsing features to all J2ME devices)? All these browsers provide TODAY (and even 1 year ago if you think of Opera and the first devices running the WebKit-based browser) a technology to adapt content that was meant for desktop PC’s with big screens to be viewed and used decently on a mobile device. Unfortunately, again, there isn’t a technology that will tell the Vodafone proxy if the device is running a smart browser…. Oh, wait… The user-agent string DOES tell it. So let me recap: Vodafone reads your browser’s user-agent string, tries to understand how smart your mobile browser is and then hides the very same information to the remote server! Is this a dog biting its own tail? But, isn’t Opera Mini doing the same, using a unique user-agent for all mobile devices? Yes of course, but the difference is that Opera mini is installed by the user, the user knows about it and also has a chance to set a few options to make the software behave as she better likes it and, by the way, if she doesn’t like it, she can use the native browser or install another one, if available. Vodafone’s proxy is doing this without asking anything to the user and without allowing any personalization and configuration. 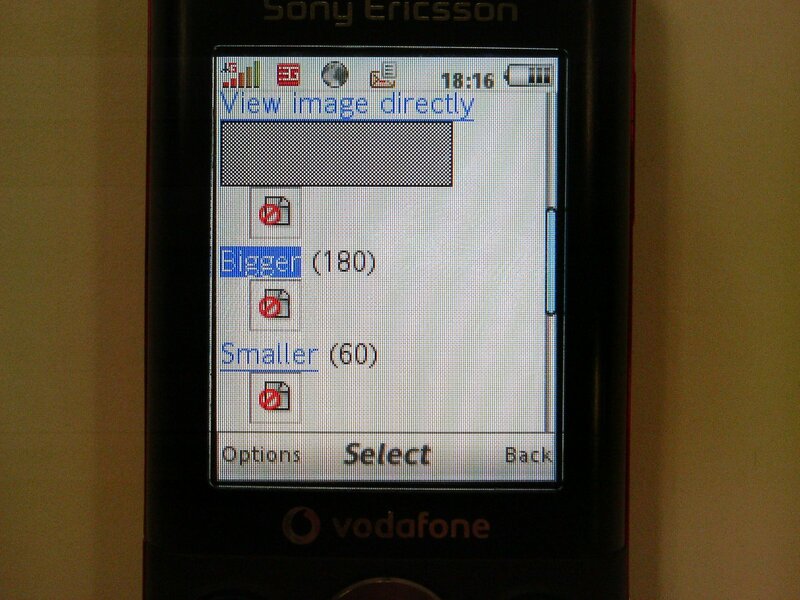 It looks like Vodafone tries to be smarter than the web designers, developers and users…. All at once. I think that a lot of smart people work for Vodafone, but I suspect they can hardly address ALL needs or ALL users. Offering a choice is always the smartest solution. Vodafone should make a choice, let the user know and let her pick the best option for him. 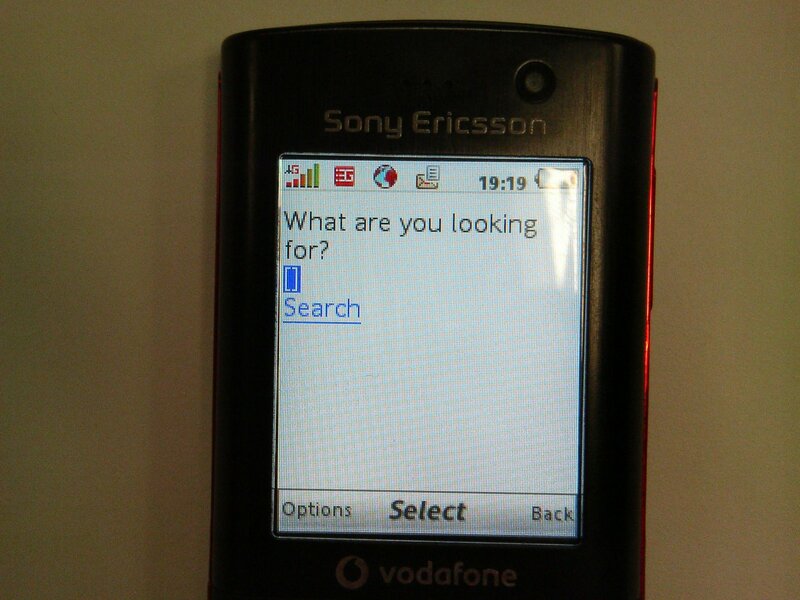 I think that what Vodafone is missing is the context. From a user perspective Vodafone will never know the context in which the user is and from a technical point of view it is not allowing remote web applications to know the little that the user-agents and normal HTTP headers provide. I think that this is a very good plan in theory, that unfortunately is not matching the reality. Transcoding without letting the user be in control is so much 1999 and WAP 1. Reminds me of WAP Gateways, proxies that were created to optimize network usage (and did it well), but were removed to open to gates to HTML and open browsing. Vodafone is implementing a new WAP Gateway that seems to be doing the wrong thing at the wrong time. If and when there will be a technology that lets the user be in control and user a proxy to optimize network usage and resources, then I’ll be in line to use it. For the time being I’m happy to use Opera Mini for some sites and the native browser for other sites. Vodafone’s Betavine has launched a serie of updates, including a section for the development of open-source, much like SourceForge. To kick-start the site they have included some libraries that Vodafone is releasing as open-source. I am especially happy about the GPL release of the drivers for the Mobile Connect Card. It’s for linux at this time, but one of the big issue for non-Windows users and getting on internet while on the move has certainly been the lack of drivers for proprietary PCMCIA cards. I think that the raise of the USB modems for mobile networks is a sign that more and more customers wanted non-Windows support, now that the drivers for a PCMCIA card are available I expect developers to take it and extend it. 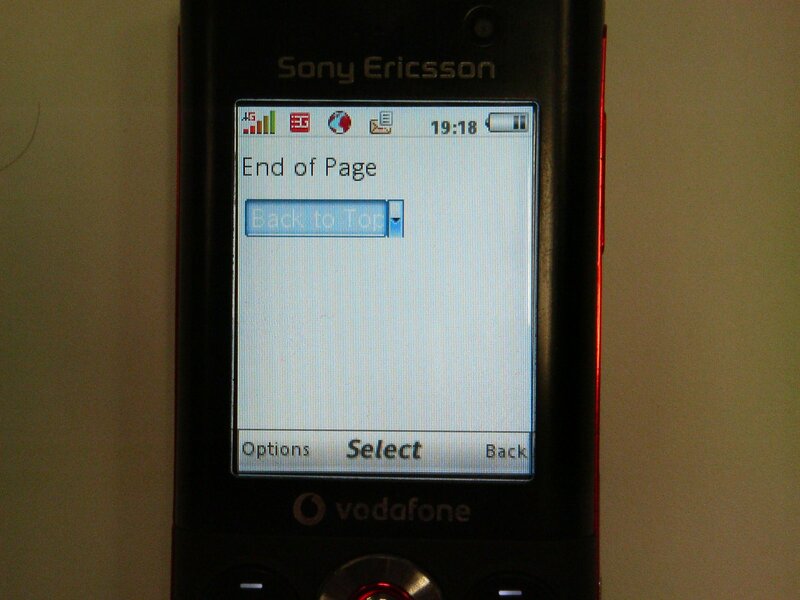 I think that if Vodafone is saying it so loud it must be true or Nokia would be VERY upset. If it is true then it’s a bad thing for Nokia with all the expectation for this device.